The Monthly Roundup: July 2016 | To Work Or PlayTo Work Or Play | A blog of two halves: Lifestyle guidance for city-savvy socialites, and insight, inspiration and opinion for ad-curious folk. In this roundup we look back on July’s creative work, which saw an abundance of athletic action in the lead up to the 2016 Rio Olympic Games. 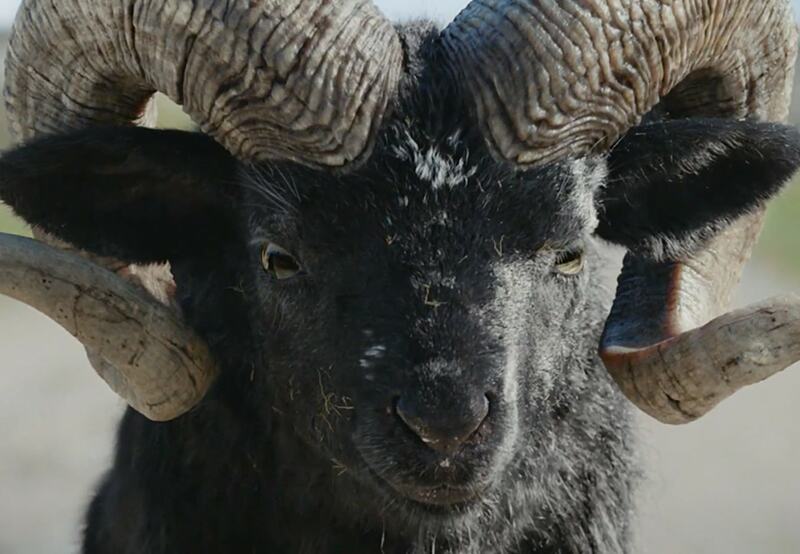 We discuss the latest offering from Channel 4’s Superhuman Paralympic ad series, BBC make a come back with another animated spot called The Greatest Show on Earth and Jack Whitehall stars in the release of an amusing series of ads from Samsung. 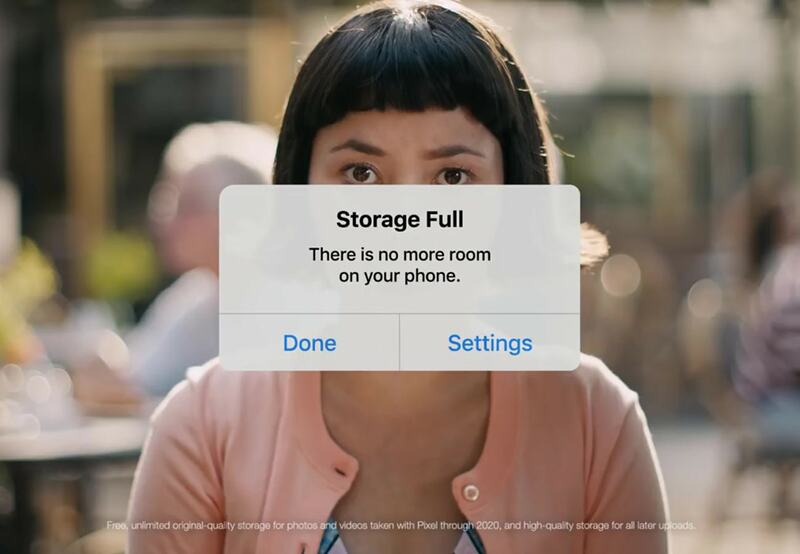 We continue the sporty theme by talking about Virgin Media’s latest spot showcasing Usain Bolt and Nike’s new Instagram campaign. Ending July’s roundup installment we talk about a revised version of the Spice Girls hit ‘Wannabe’. The 2012 Olympic Games in London proved to be a breakthrough in showcasing the talents of paralympians worldwide and with it came an incredible award-winning trailer from Channel 4 – Meet the Superhumans. July saw the TV channel launch their follow up campaign – Rio 2016 Paralympic Games: We’re The Superhumans. 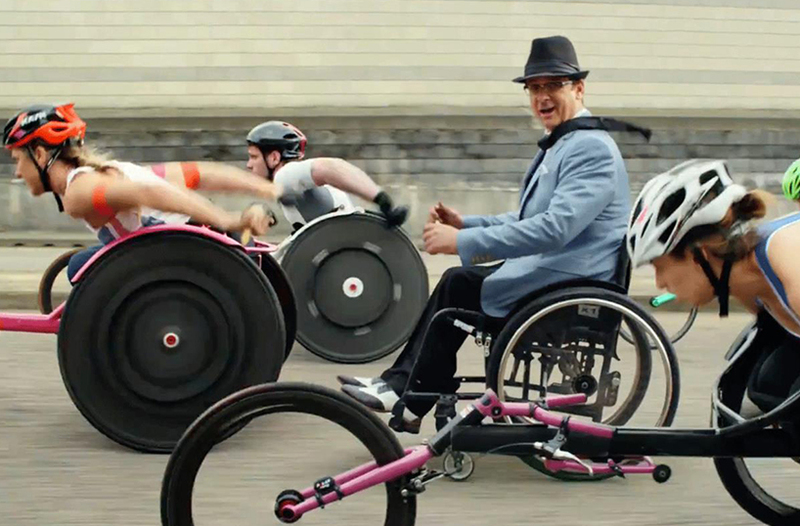 In support, on Channel 4’s 2016 Year of Disability and in celebration of the games, the ad is a three-minute spot featuring a cast of more than 140 disabled people, which include several Paralympic athletes and musicians along with members of the public. Set to the Sammy Davis Jr track “Yes I Can” which has been re-recorded by a specially assembled band of disabled musicians drawn from around the world. The Channel 4 Superhumans trailer will be accompanied by a print campaign which will roll out nationwide on the run up to the Rio Paralympic Opening Ceremony, taking place on 7th September. 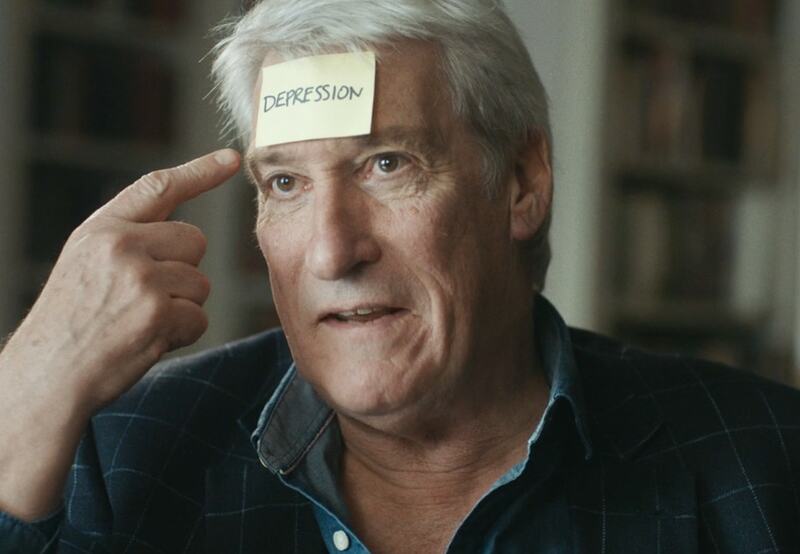 Wonderful work yet again from the inhouse team at Channel 4. The BBC have released a short film to promote coverage of the Rio 2016 Olympic Games in August. The animated trailer, created by Swedish studio Againstallodds, is set in the Tijuca Rainforest in Rio and shows the story of a group of jungle animals training to take place in their version of the Olympics. A gymnastic sloth, sprinting jaguars, volleyball-playing monkeys and athletic alligators are among the many to make an appearance in the short story. The animals are then seen transforming into their human counterparts and grouping together to watch over the city of Rio. Supported by the strapline ‘The Greatest Show on Earth’, the film is set to be shown through the Olympics to accompany games footage. The campaign follows the BBC’s 2012 animated film created for the London Olympics (see here). This amusing new campaign from Samsung brings Jack Whitehall back, showing his inner athlete while attempting to learn about the Olympic and Paralympic Games from Sir Steve Redgrave. The initial ad, created by BBH, shows Whitehall ditch Martin Johnson and Lawrence Dallaglio for Redgrave, followed by a further five films showing the comedian trying his hand at various sports with a series of lessons from Team GB winners. Comedy gold! Ahead of the 2016 Olympics, the latest Virgin Media campaign has rolled out showing what 9.58 seconds feels like to Usain Bolt – 9.58 being the amount of time it took Bolt to break the 100m world record in 2009. Created by BBH London, the tribute style ad features a number of different parts, each of them lasting 9.58 seconds and revealing different aspects of Bolt’s life such as his childhood in Jamaica, training and his fans. 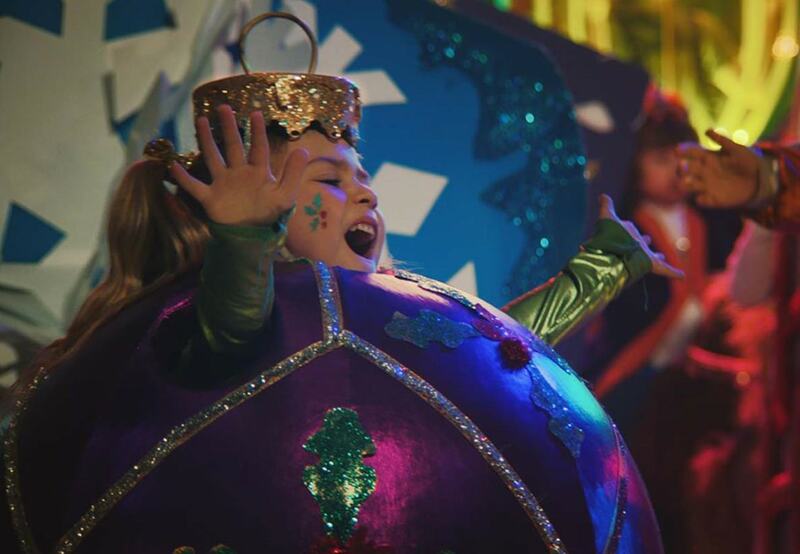 The spot, called “Be the Fastest” comes as part of a longstanding relationship Bolt has had with the Virgin Media and aims to promote the speed of Virgin Media’s broadband overall rather than pushing a specific package. Taking to Instagram, Nike has launched a new campaign to share their top tips for finding the right size sports bra. 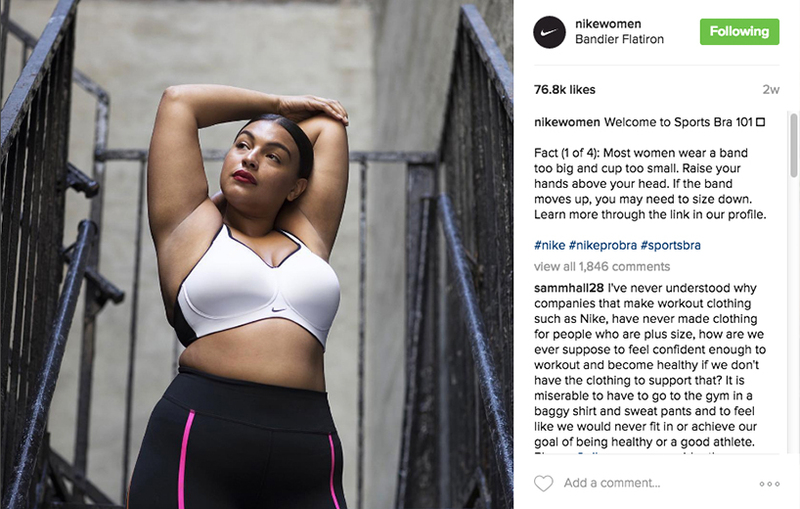 Showcasing an array of women, in all shapes and sizes, Nike have been sharing sporty lady folk doing their thing in correctly fitted bras – and it’s been causing quite a stir… in a good way! 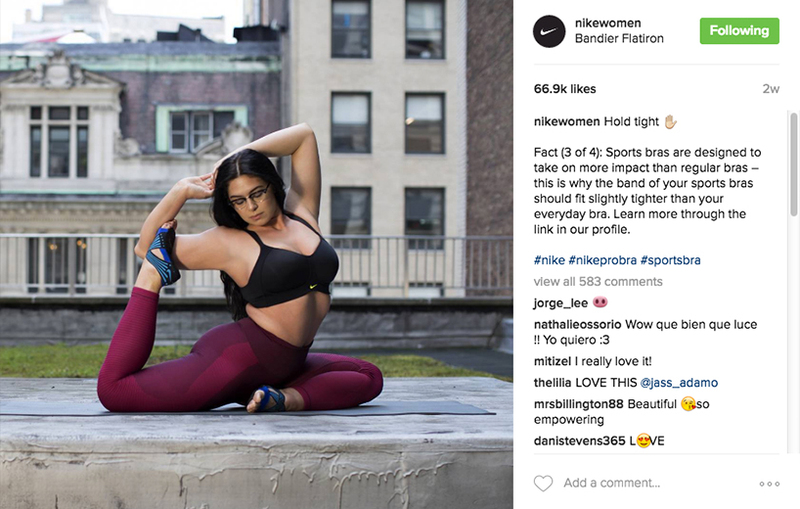 The brand are being praised for posts on its @NikeWomen account featuring non-straight-sized women (in particular model Paloma Elsesser and yoga instructor Claire Fountai) showing off the stretchy bras. 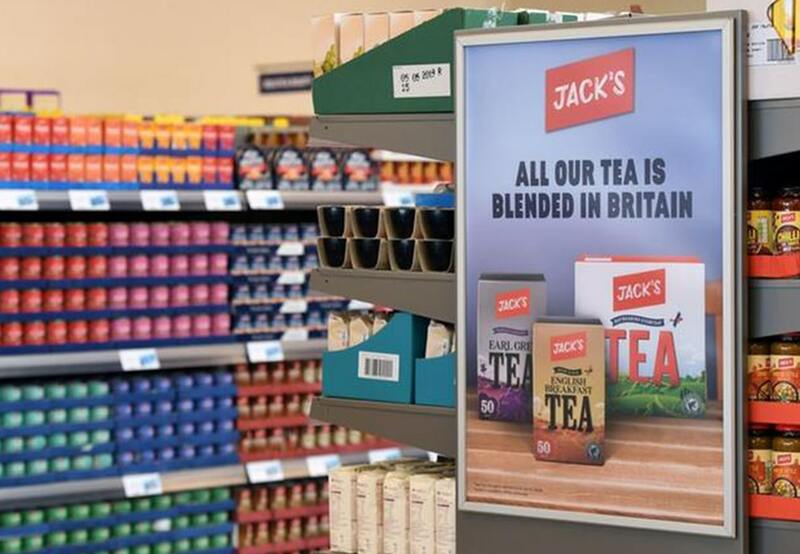 Although very subtle, the posts show a shift in direction from the sports giant and have received mostly positive feedback all round. We love this – looking forward to see what’s next in store for Nike. And last but not least, July saw the United Nations’ Global Goals launch a campaign music video – a remake of the Spice Girls 90’s classic hit ‘Wannabe’ aiming to highlight key issues facing women and girls around the world. Each singer in the group is shown promoting a different topic in four different settings. Topics include quality education for women, an end to violence against women, end to child marriage and equal pay. 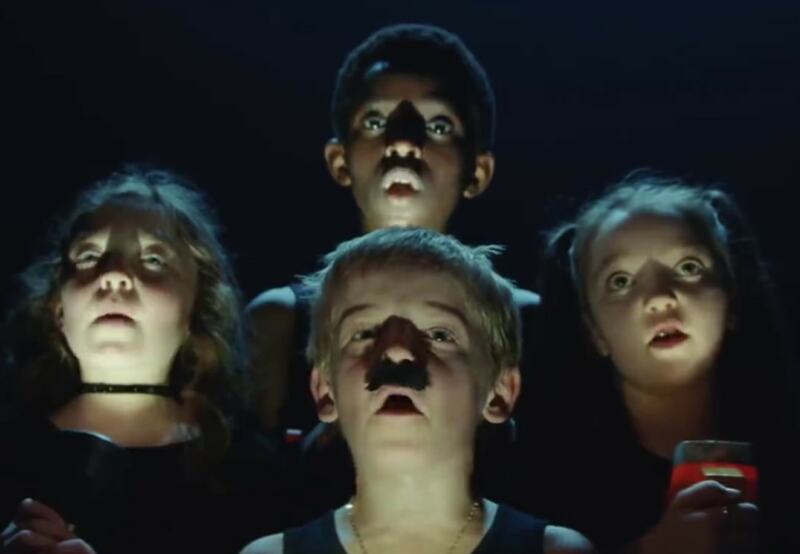 The video has been shared on social media platforms and seen in cinemas worldwide where viewers have been asked to join the campaign over on globalgoals.org. Responses to the campaign will be shown in the UN General Assembly during Global Goals week this coming September. We really like this campaign, not only as it throws us back to being young girls stood in front of the mirror with a hairbrush but also because it’s for a brilliant cause and hopefully will bring more recognition, highlighting key areas that must be addressed.